Beauty Care Choices: The secret to easy ribbon nails is out! 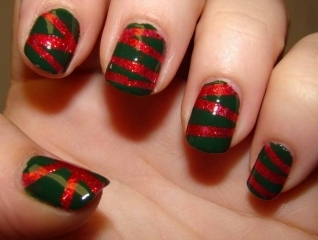 Wow that looks so festive i will have to attempt to do this. Thanks for the tips.